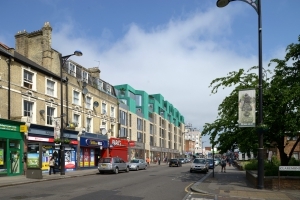 Accurate representation has been required increasingly in the proposal stage of a development to know how the scheme could alter the city’s streetsacpe. To understand the essence of a verified view, we may investigate the difference between it and a photomontage. Verified Views are produced using survey data , in a strictly step by step methodology. 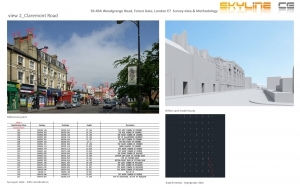 It is with verifiable accuracy to make assessment on visual impact in planning application. 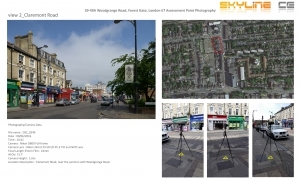 Photomontage is combination of the rendered part and a photo taken on site, to depict the proposed development in the enviroment. Its position is estimated based on the context in the photo. 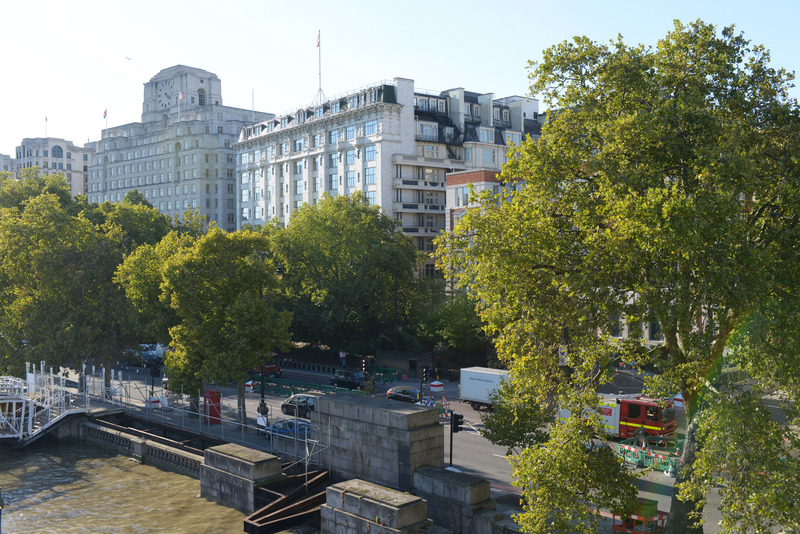 A Verified Views looks like a photomage but with guaranteed visual accuracy , the more sophisticated methodology means the location , height and other visual impacts are exactly as its completion in real world. It is vital for planning application. To produce verified views, a longer working cycle is normally required due to more steps need to be followed in the production process. With our intensive experience and up-to-date equipment , normally we can turn around in 2 weeks.